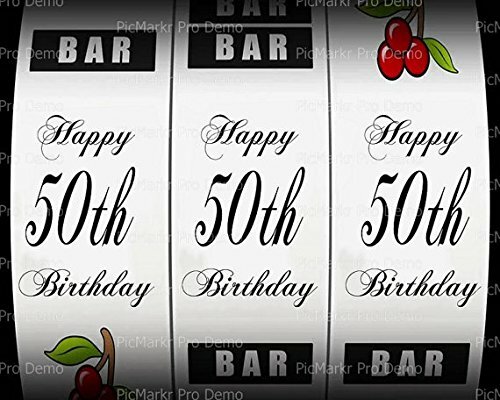 If you are looking for decorations for cakes, cupcakes and other sweet dishes, then we can offer you a lot of original ornaments. 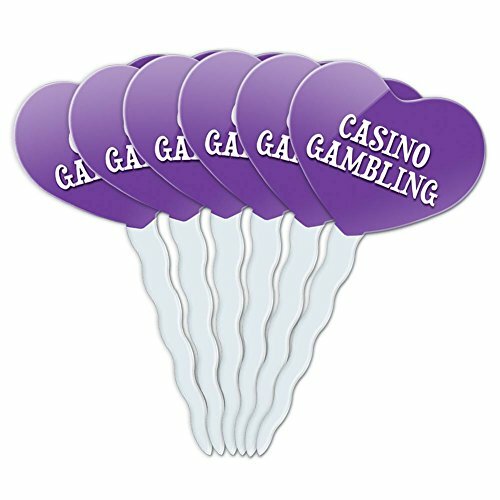 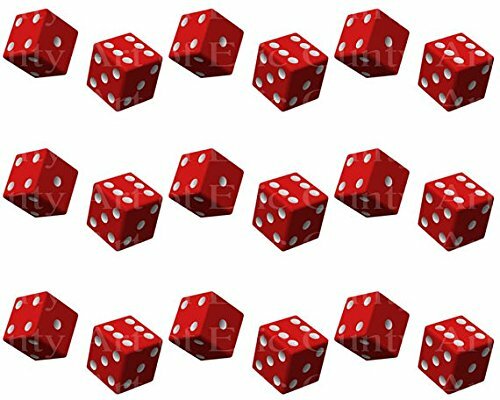 So, on this page, you will find new toppers for fans of gambling. 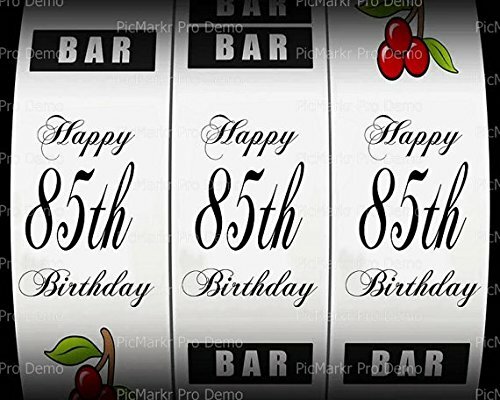 These decorations are suitable for sweet dishes. 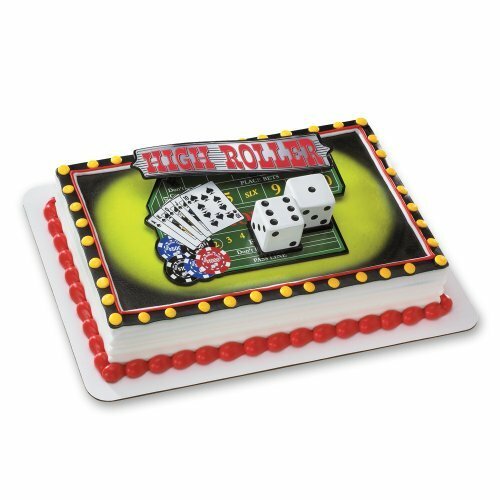 We have many exciting options for cakes. 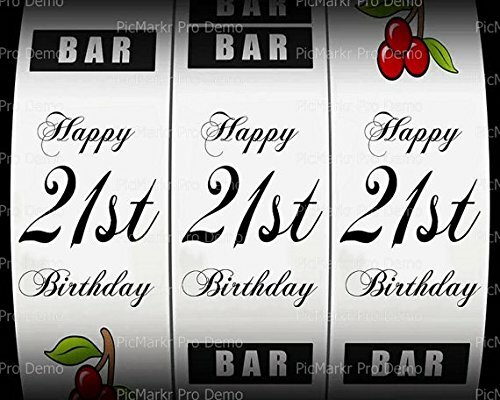 For example, we offer you a topper with the inscription “Happy 21st Birthday” on the slot machine. 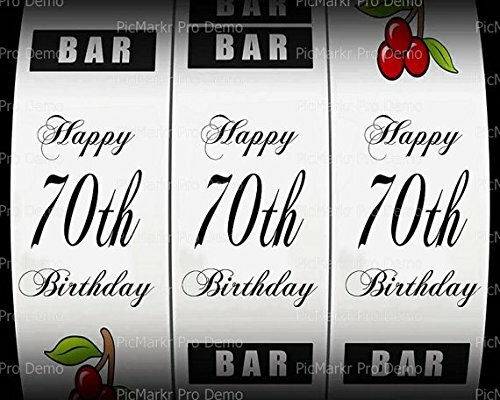 This good picture is suitable for cakes with buttercream. 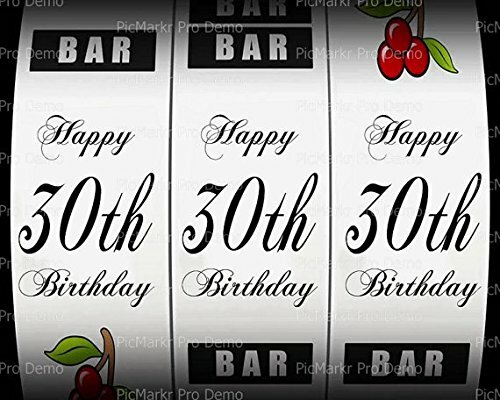 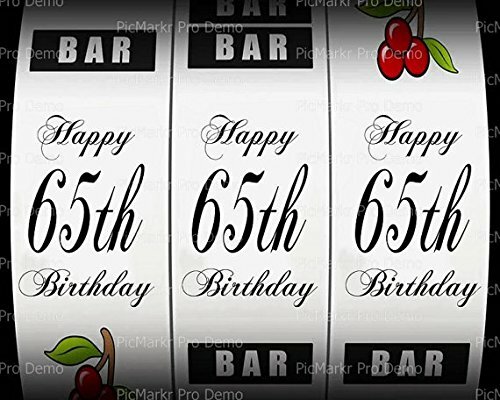 There are also similar edible pictures are with age 60, 65, 80, 85 and 90 years. 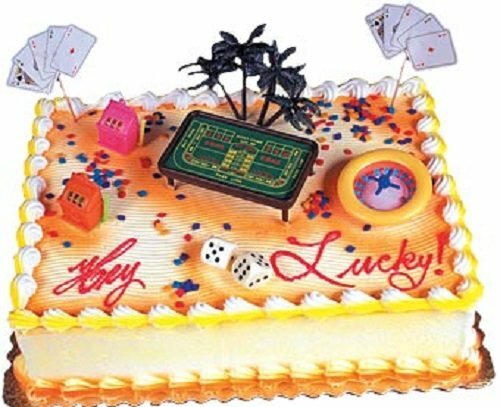 Therefore, if your grandparents like gambling and having fun, then such an original cake will be a huge surprise for them. 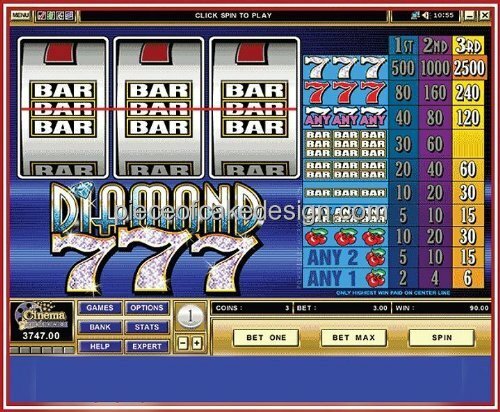 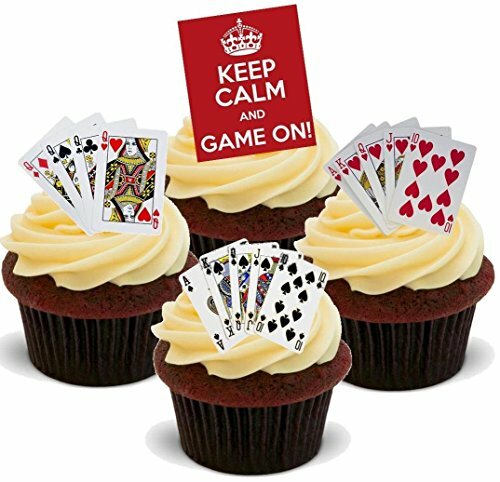 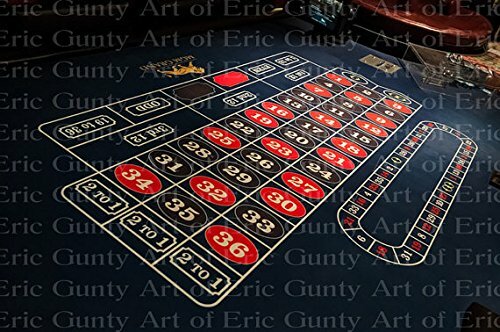 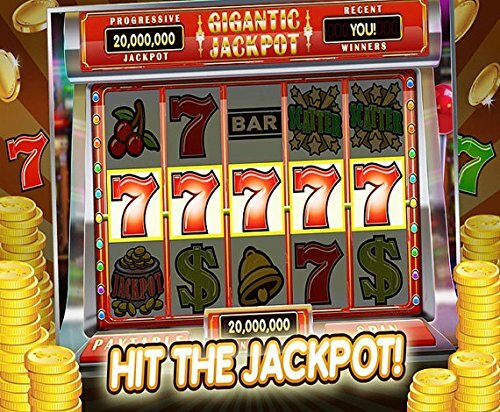 We have a large selection of edible pictures depicting different gambling games. 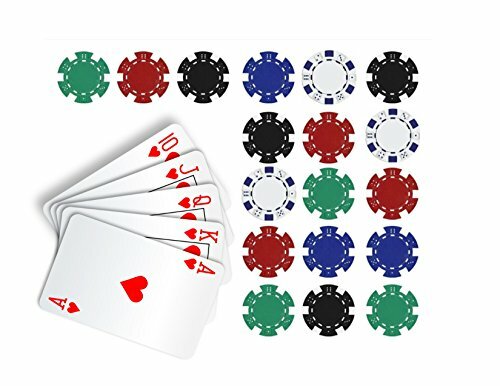 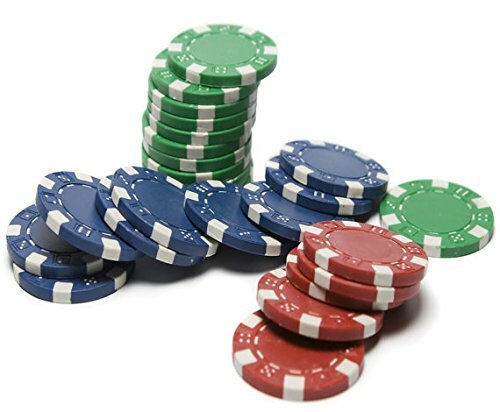 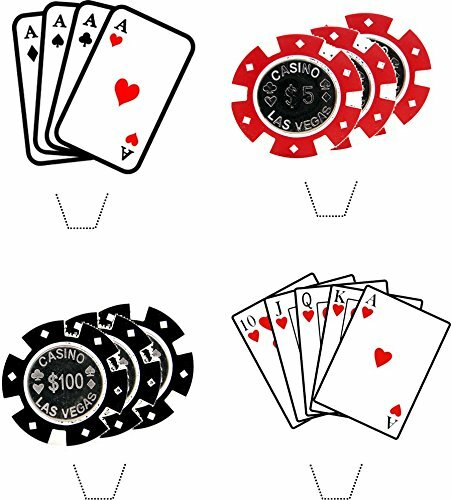 The most popular options are pictures with poker, roulette, and chips. 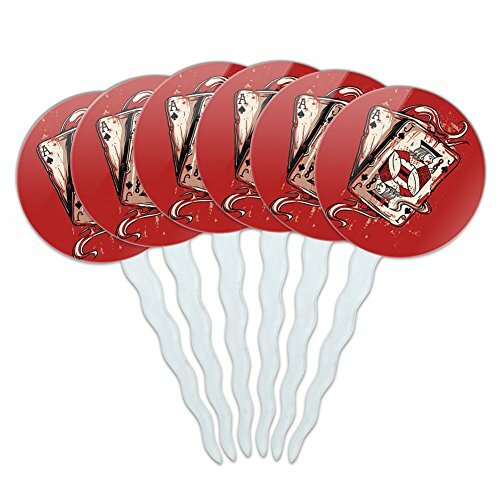 We also have an image with cards. 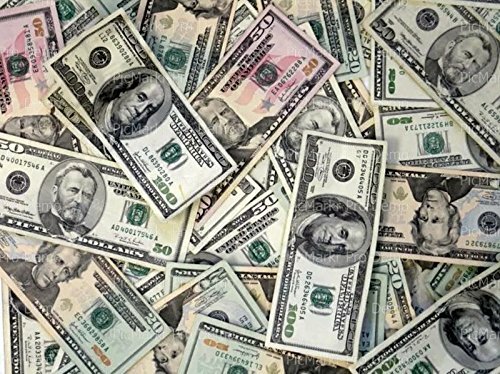 But the most popular choice is a picture with 100 dollars notes. 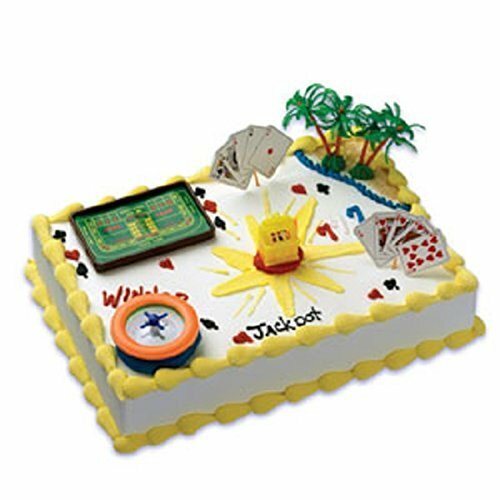 This perfect cake will appeal to all guests, and most importantly, the birthday man. 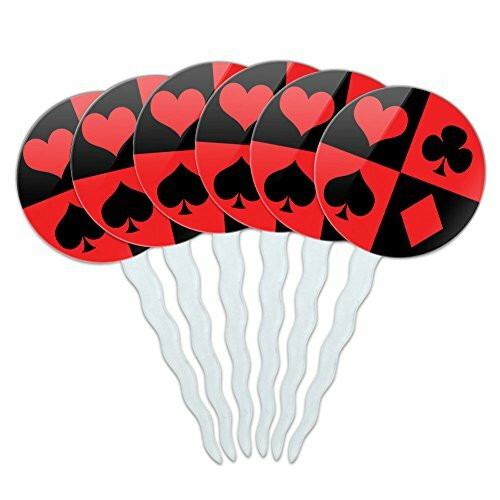 Why does it cost to use this type of toppers? 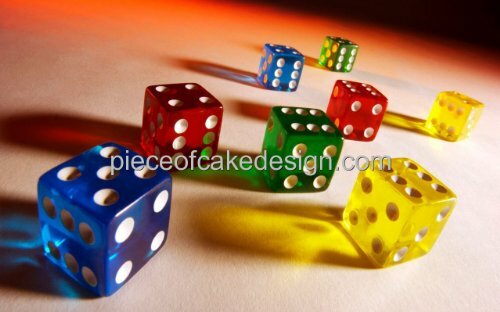 They are made of quality materials and are safe even for the child’s body. 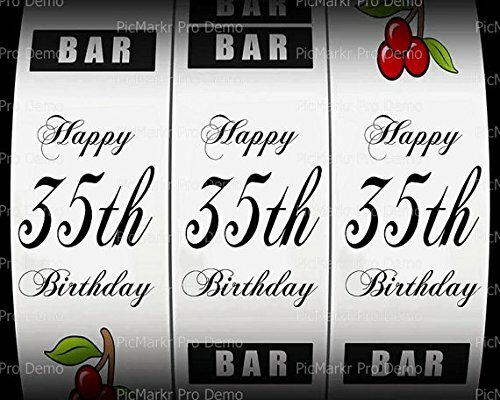 You can decorate a cake without the help of professionals. 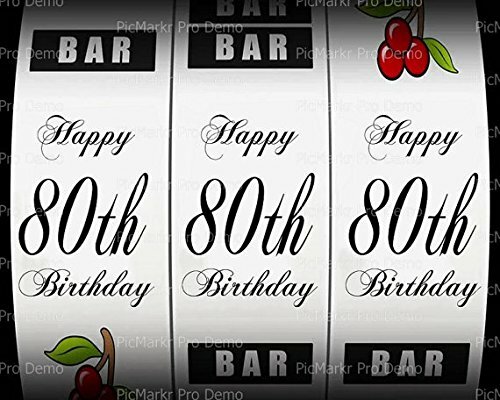 It’s initially a topper, and your cake will be on a trend. 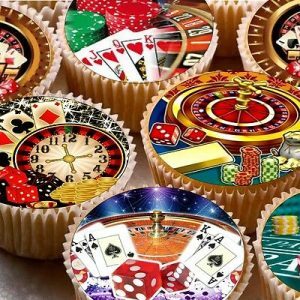 Muffins with edible multi-colored chips look like the original. 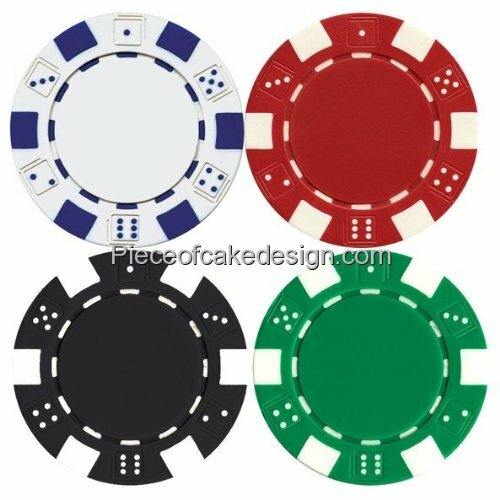 You want to save time, then you can choose toppers on a plastic stick in different color shades. 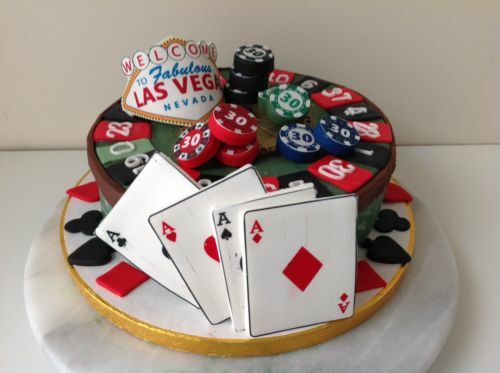 But if you want your cake to look perfect, then we recommend the Oasis Supply Living Casino. 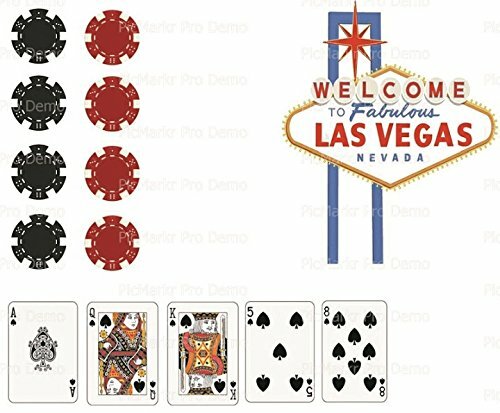 This set includes one roulette wheel, blackjack table, slot machine, two palm trees and two picks of cards. 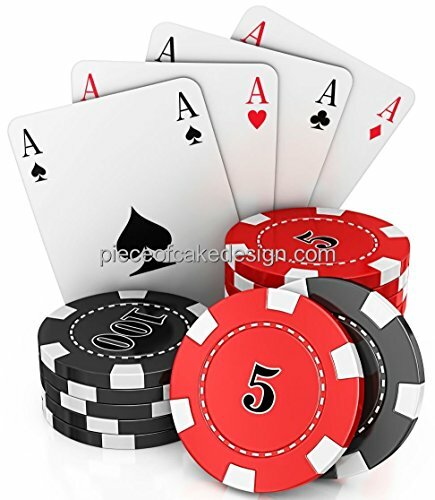 We have several games like this. 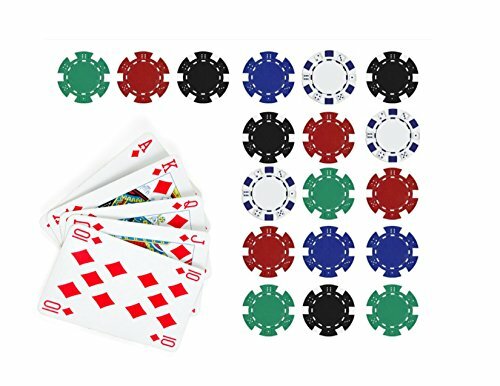 All the details of these sets made of high-quality plastic. 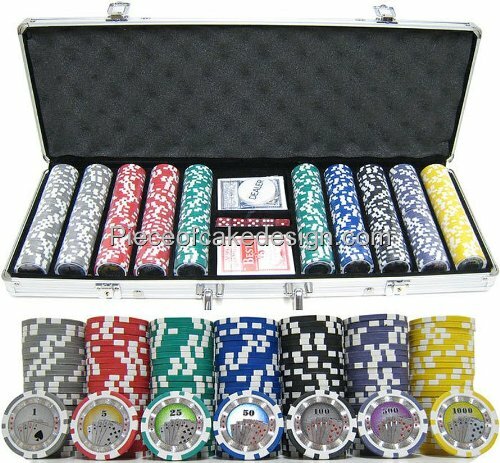 We offer only high-quality products. 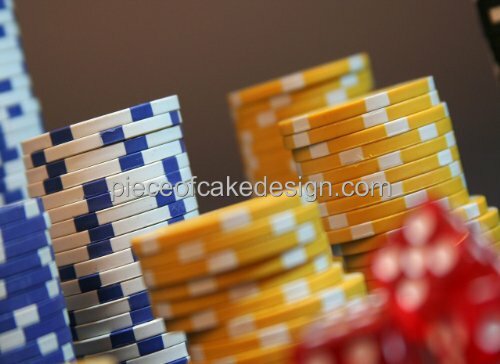 These categories will help you make your choice more correct: Music Note Cake Toppers and Pirate Cake Toppers. 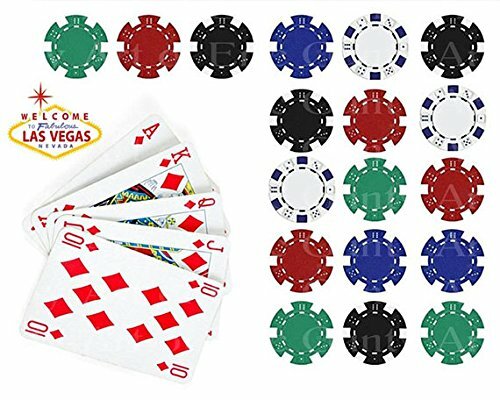 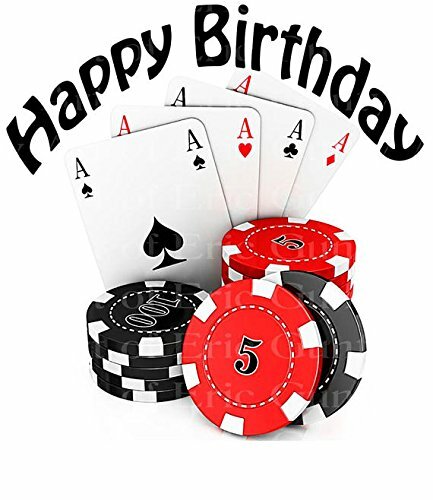 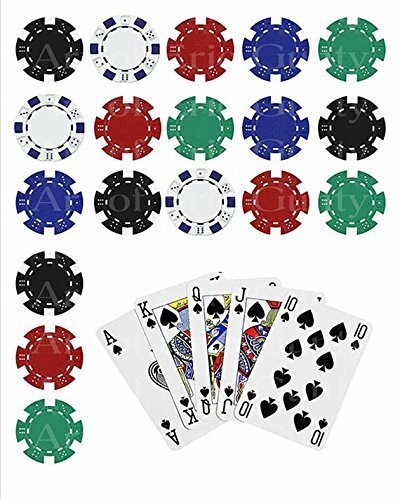 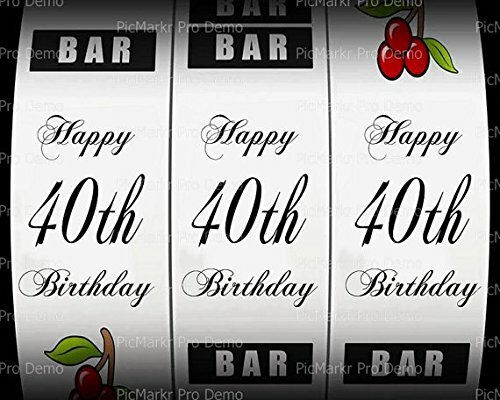 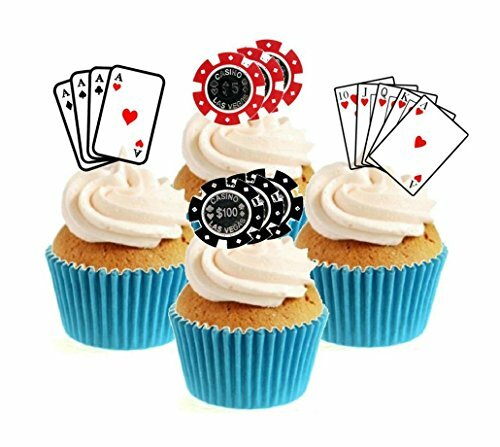 2″ ~ Casino 4 Poker Chips Birthday ~ Edible Cake/Cupcake Topper!!! 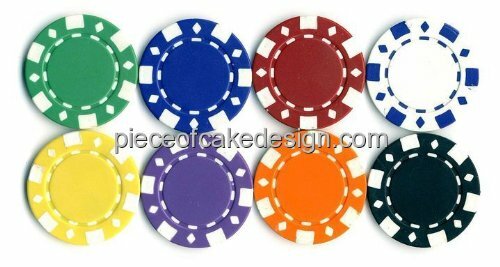 2″ ~ Casino Colorful Gambling Chips Birthday ~ Edible Cake/Cupcake Topper!!! 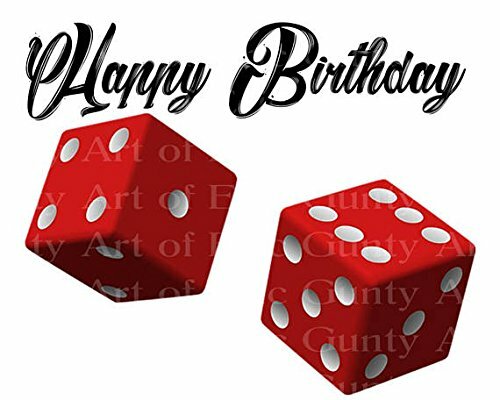 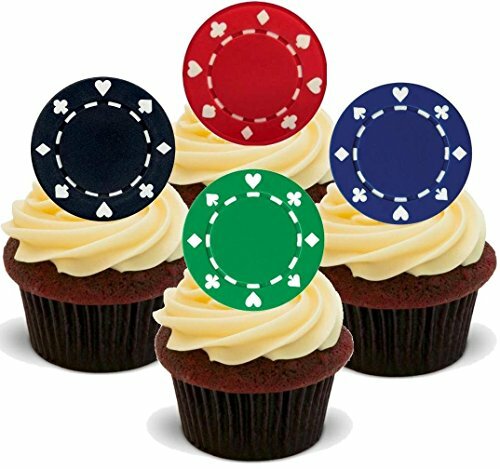 2″ ~ Casino Poker Chip Case Birthday ~ Edible Cake/Cupcake Topper!!! 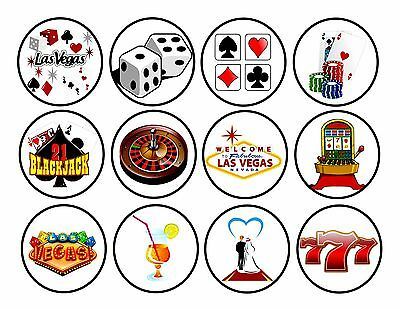 2″ Round – 70th Birthday Casino Slot Machine – Edible Cake/Cupcake Party Topper!!! 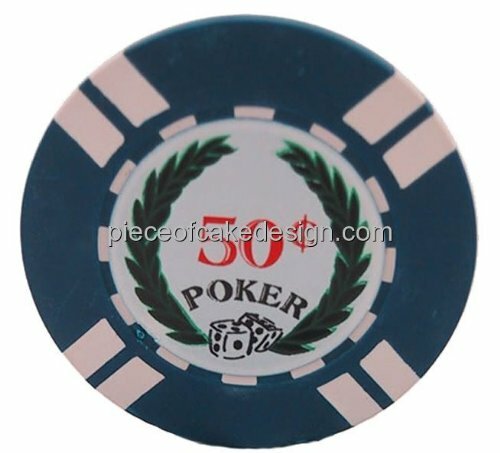 3″ ~ Casino 50 Cent Poker Chip Birthday ~ Edible Cake/Cupcake Topper!!! 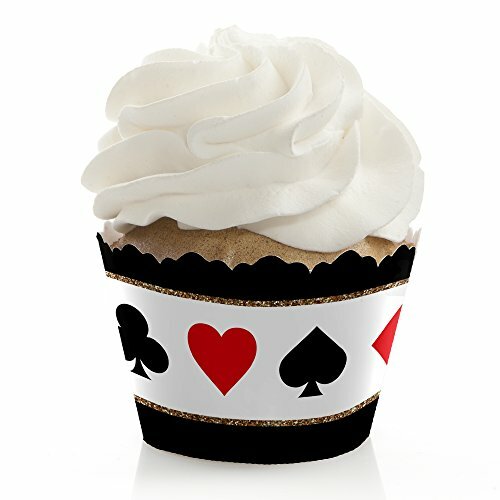 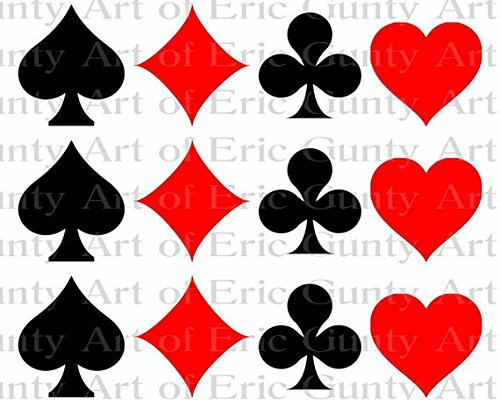 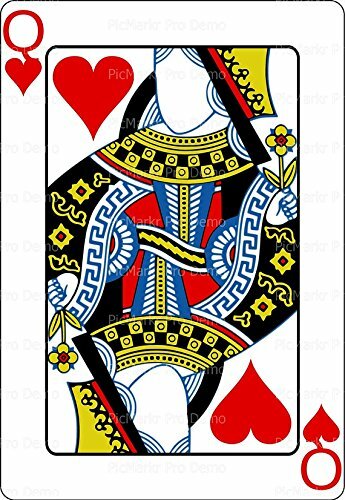 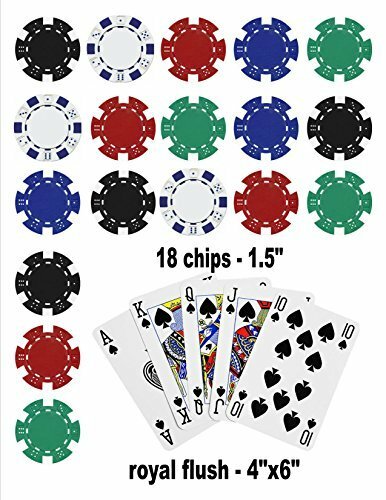 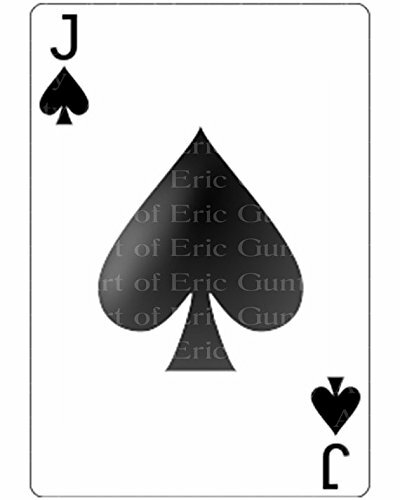 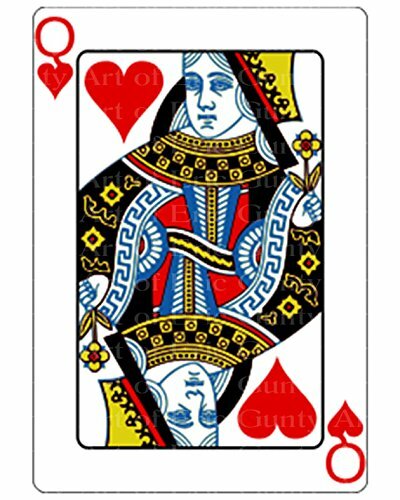 3″ Round – Jack of Spades Poker Casino Birthday – Edible Cake/Cupcake Party Topper!!! 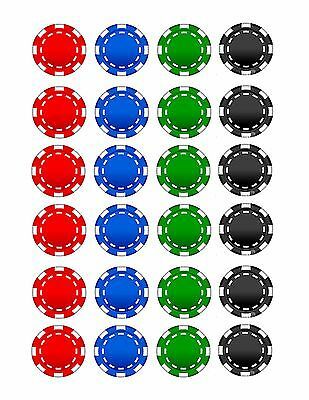 8″ ~ Casino Colorful Gambling Chips Birthday ~ Edible Cake/Cupcake Topper!!! 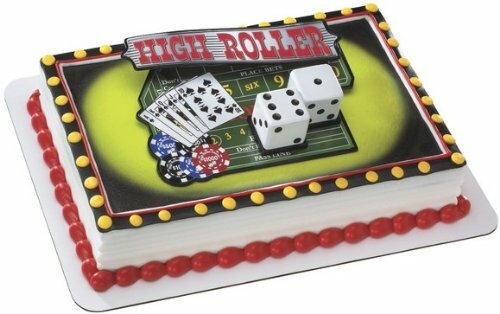 8″ Round – 65th Birthday Casino Slot Machine – Edible Cake/Cupcake Party Topper!!! 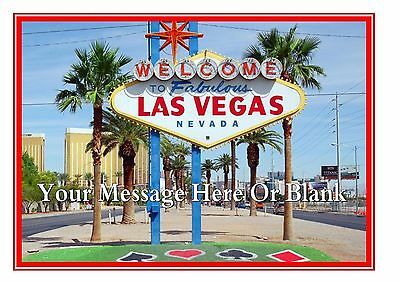 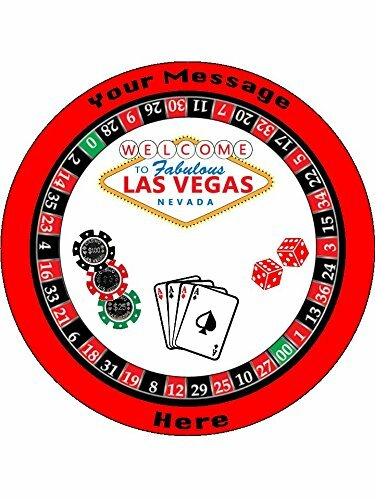 8″ Round – Las Vegas Casino Birthday – Edible Cake/Cupcake Party Topper!!! 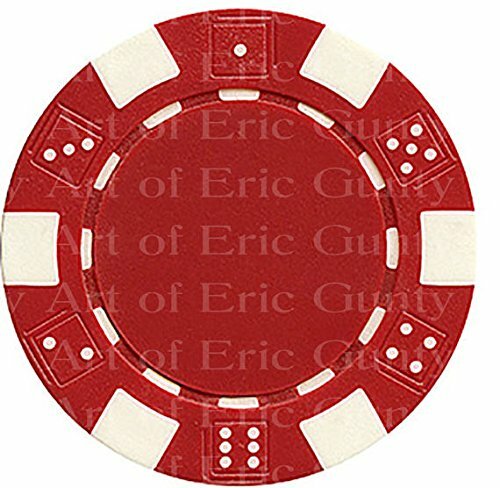 8″ Round – Red Poker Casino Chip Las Vegas Birthday – Edible Cake/Cupcake Party Topper!!! 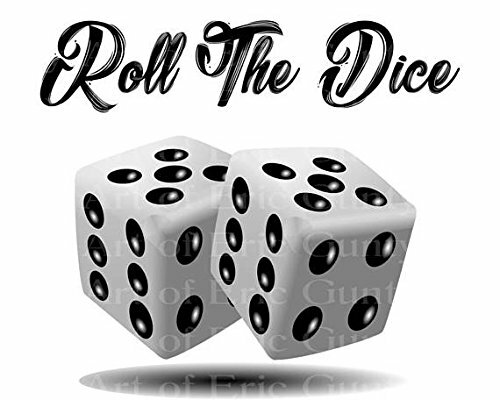 You get the High Roller topper with Removable Dice. 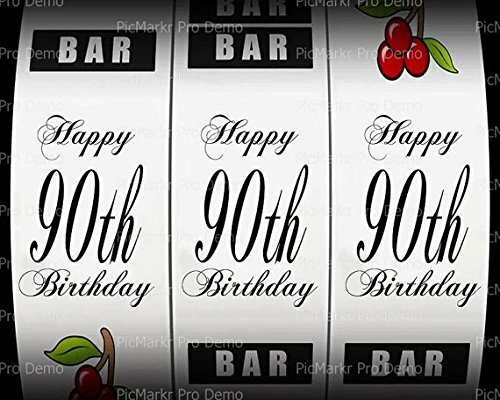 Made from Food Grade Plastic.